With a ridiculously competitive price tag! 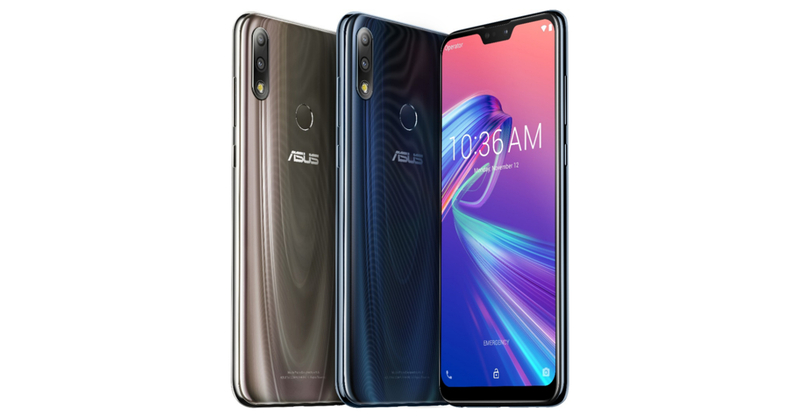 Yesterday, ASUS officially launched its latest midrange smartphone in the Philippines, the ZenFone Max Pro M2. As the successor to the Max Pro M1 (which was released earlier this year), the M2 is made for users who want a phone with long battery life and great gaming performance, all while still being wallet-friendly. In our experience, the M1 was already a good gaming phone; the M2 though, promises to be even better. 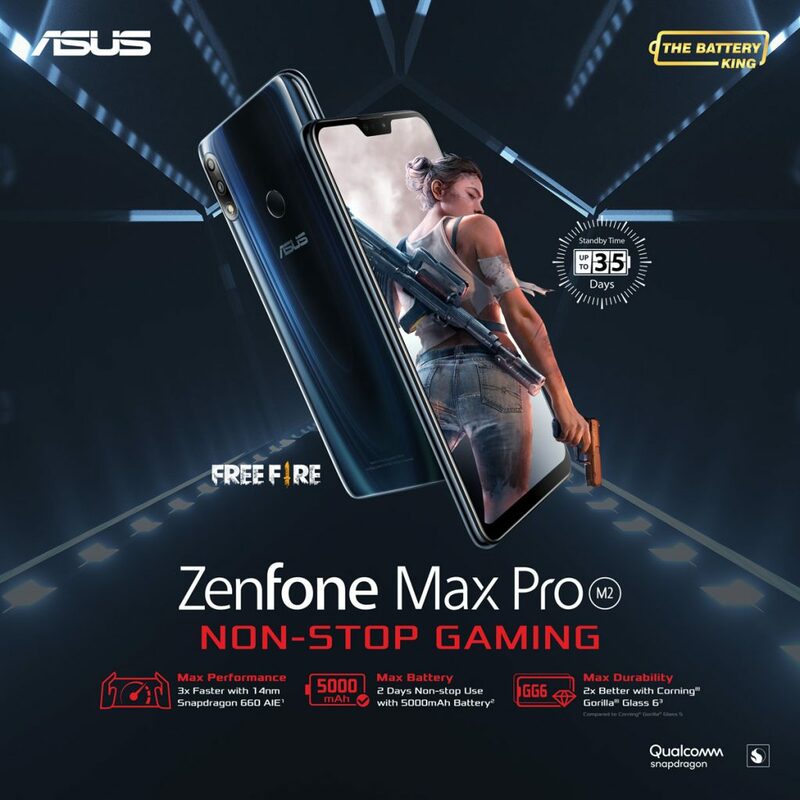 ASUS’ latest comes with a more powerful Qualcomm Snapdragon 660 processor, which should mean even better gaming performance. As a phone in the ZenFone Max line, the M2 does not disappoint when it comes to the battery. 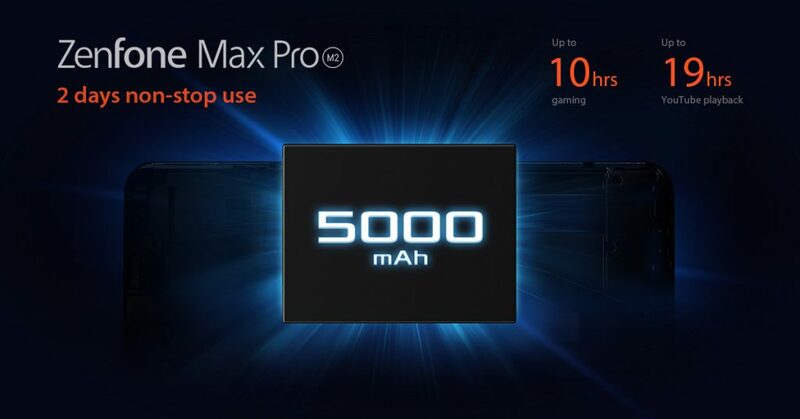 The M2 packs a large 5000mAh battery which can supposedly last for up to 2 days of nonstop use; it should also last even longer with more moderate use. Other features of the phone include a notched 6.3-inch display complete with Corning Gorilla Glass 6 protection. 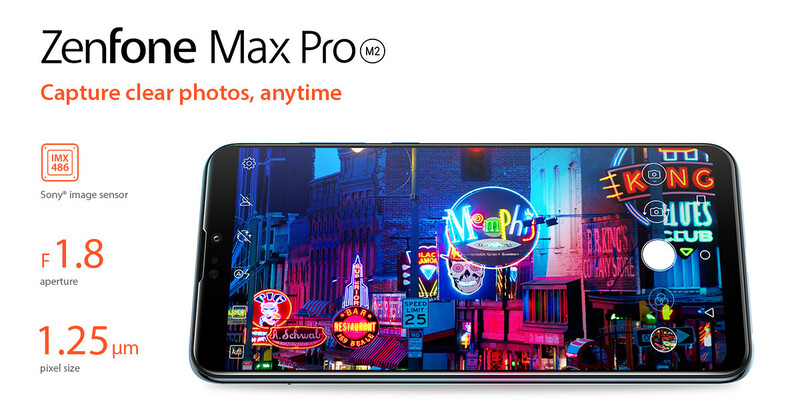 The phone also has a dual 12 MP + 5 MP rear camera setup, with the main shooter having a Sony IMX 486. 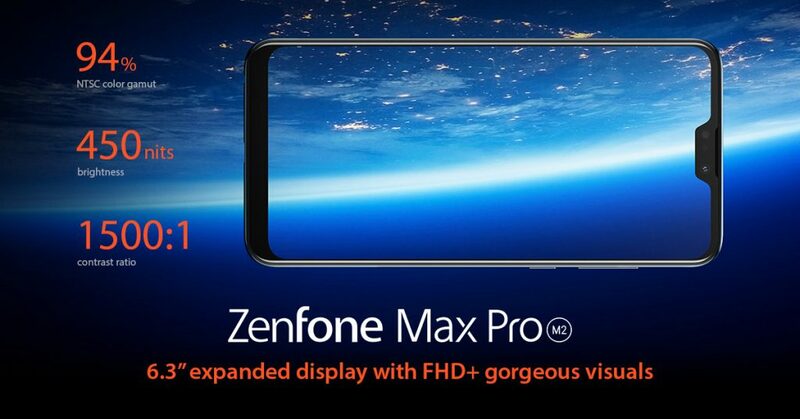 The ZenFone Max Pro M2 6GB/64GB version will be released on December 15, 2018 in all ASUS and ZenFone Stores and Kiosks nationwide. There will also be a 4GB/64GB variant that will be available only on Shopee and Lazada for a very competitive PHP 12,995. Pre-orders for the 4GB variant are available now! Next articleAggretsuko is getting a Christmas Special on Netflix!